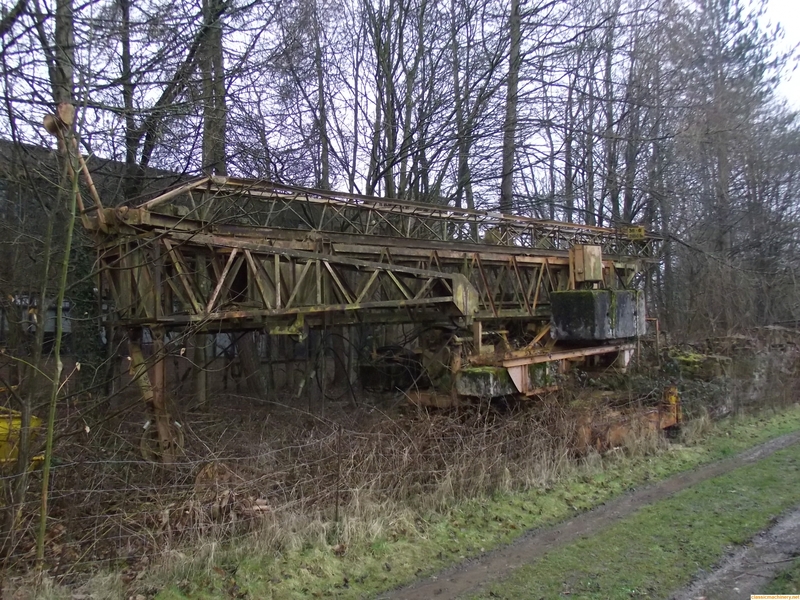 Is anyone in the UK likely to be interested in a vintage (1969) Liebherr tracked self erecting tower crane that is in need of restoration, or is the best option to sell it for scrap? Pictures below. Last edited by BillS on Tue Mar 27, 2018 12:36 pm, edited 2 times in total. 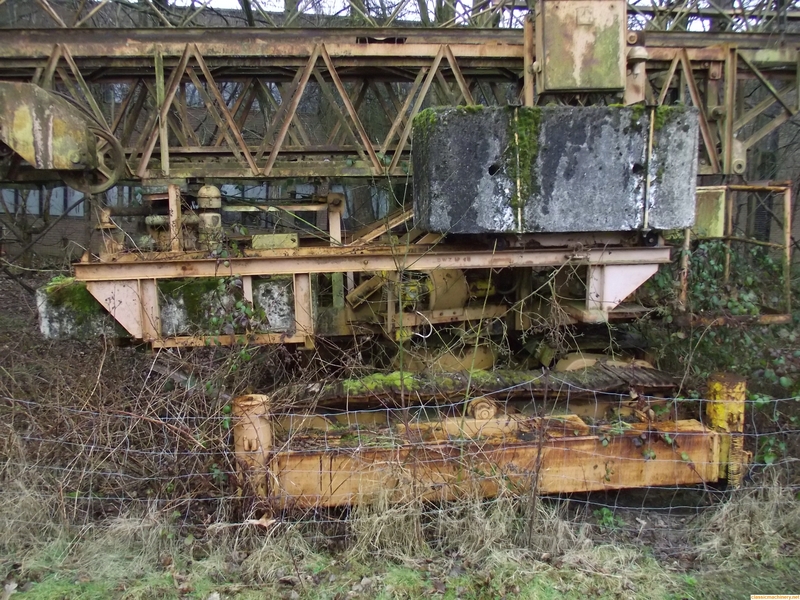 Hi there Bills that is one big piece of kit which would be a real shame to see it go for scrap, you could also advertise it in the back of Classic Plant & Machinery magazine, you never know somebody may just be interested in this more unusual piece of classic kit. I've just added some pictures of the beast to my original post. Thanks for posting. It would be a shame to see that cut up. The Cardiff Plant Group ran a couple of these when I worked for them. They would have been new circa 1968/9. A brilliant bit of kit in their day. I have no room for the crane. Though I have found space, (for all these years), to keep a 1 inch drive ratchet out of an the original Leibherr tower crane tool kit which I still have today. 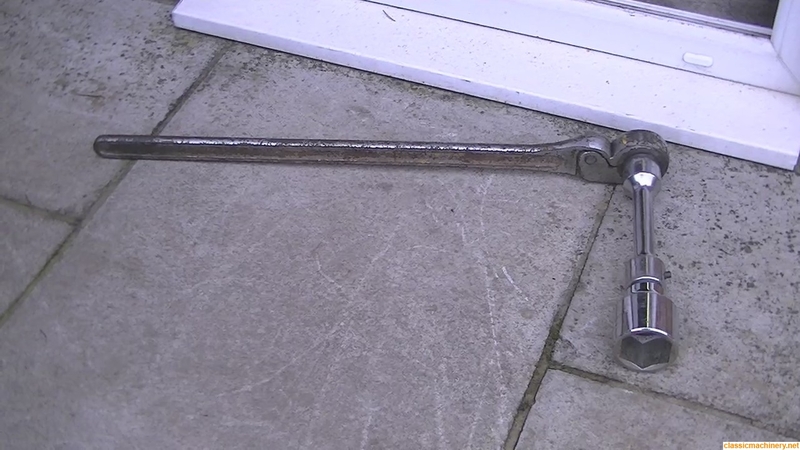 The ratchet was designed to have no teeth so that it couldn't jump or slip for safety if working above ground. If anyone is curious how a ratchet works without teeth I will take a pic. and post it for you to see. Fred that sounds an interesting ratchet to me did it work on a cam? Lovely olf self erector there, I hope someone saves it, i have a soft spot for tower cranes as i spent some time on them, i did show this post and the pictures to "the current Mrs B" - she gave me one of her looks that means No David Oh well i suppose three diggers are enough for the moment!! I did some research on my ratchet. It was made by a German company called "Walter" and though it is 50 years old they are still made today. 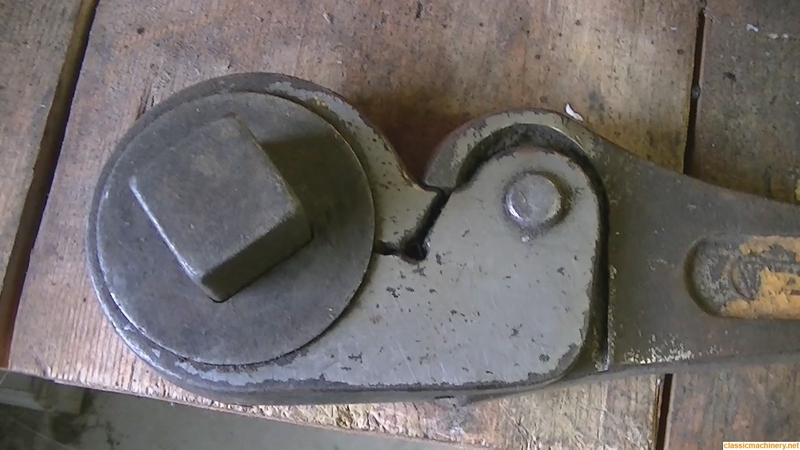 The makers refer to it as a "Free Wheel Ratchet" and it works from friction, the one I have is 1 inch drive but they are available with all the usual drive sizes. *use in narrow spaces (no lost motion). I have found these claims to be true as my ratchet has been well used and abused. You can see from the pics. 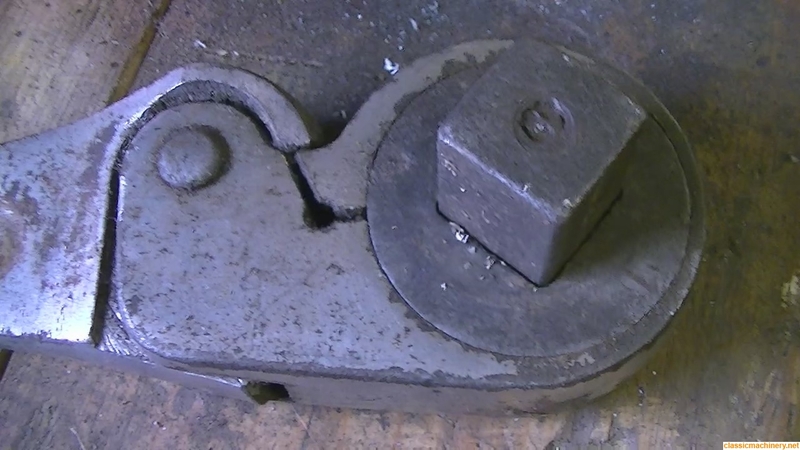 that the outer band contracts when tightening and grips the centre, ( no teeth), friction does the job and the square pushes through to reverse it. 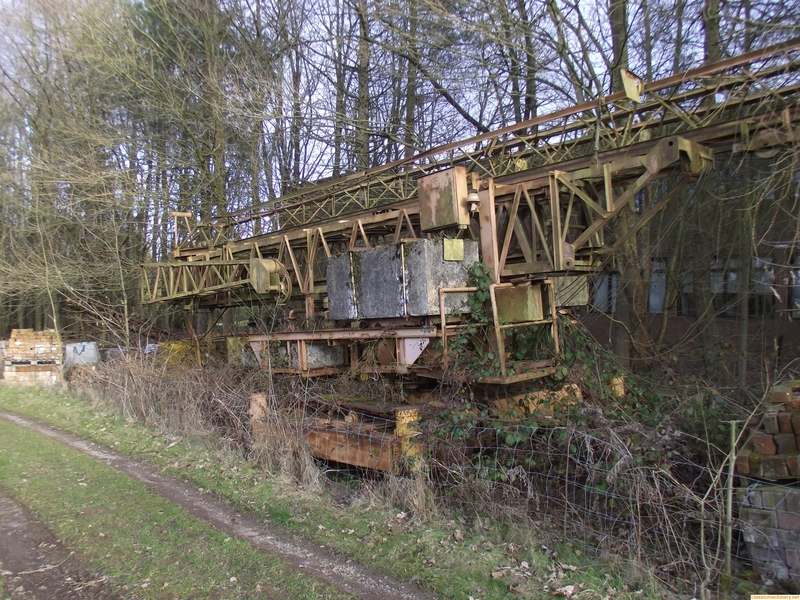 I do hope that somebody saves this interesting piece of kit; has anybody got a photo of one of these cranes erected?